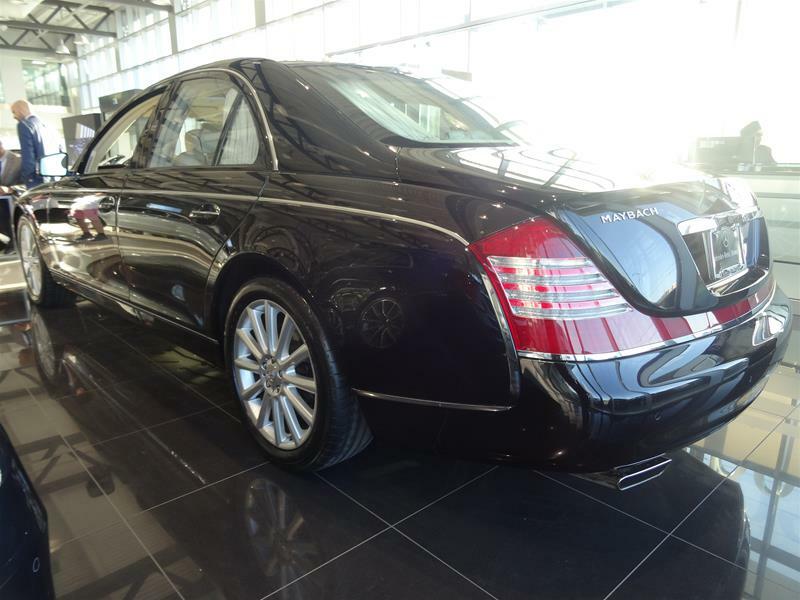 AVAILABLE BY APPOINTMENT ONLY!!! 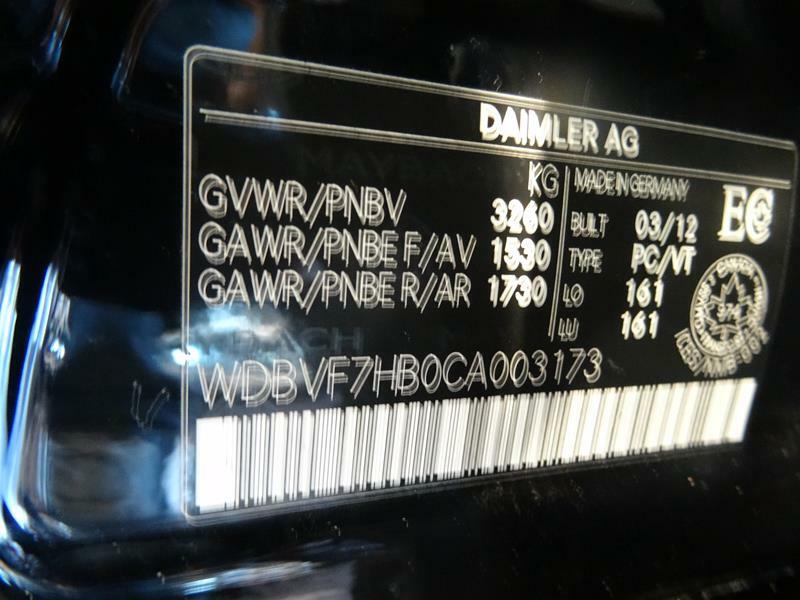 VEHICLE NOT ON PREMISES. 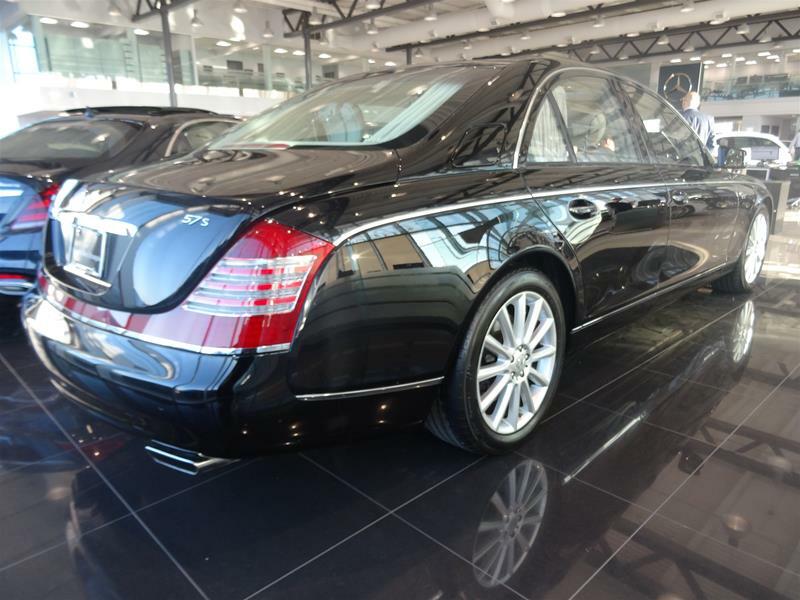 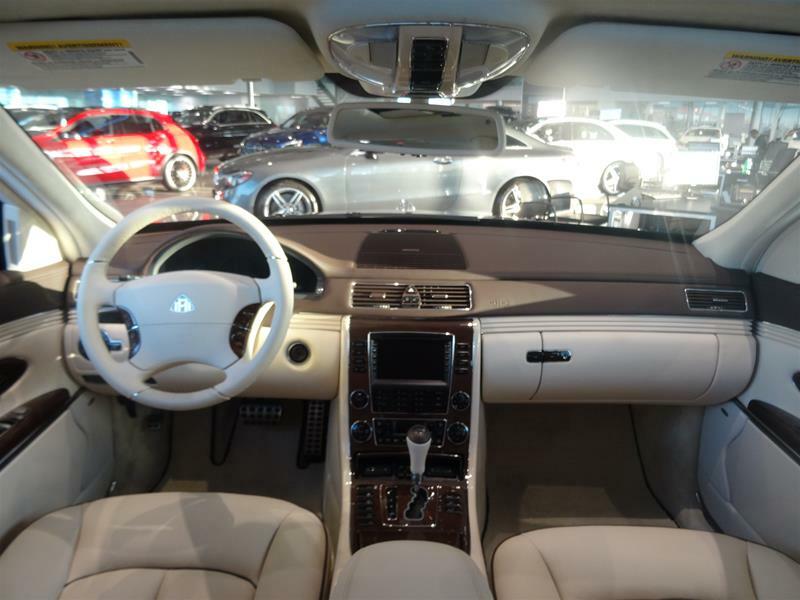 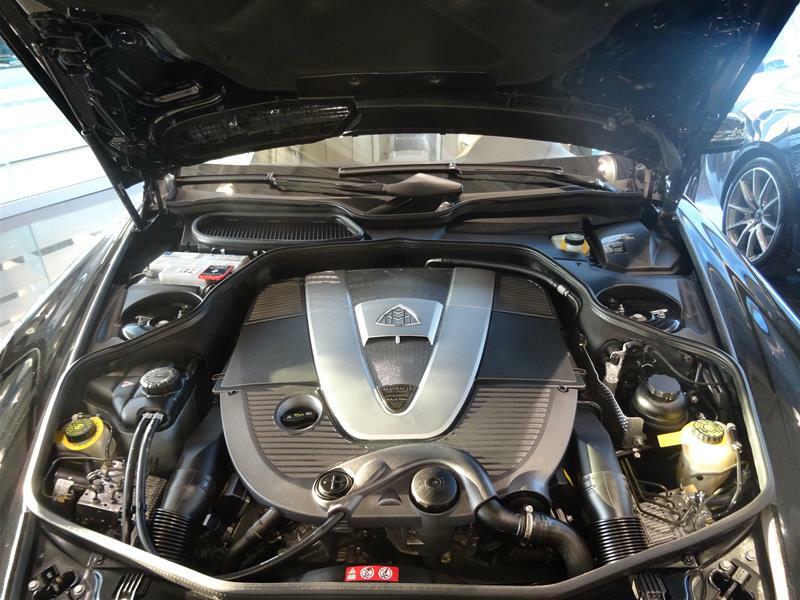 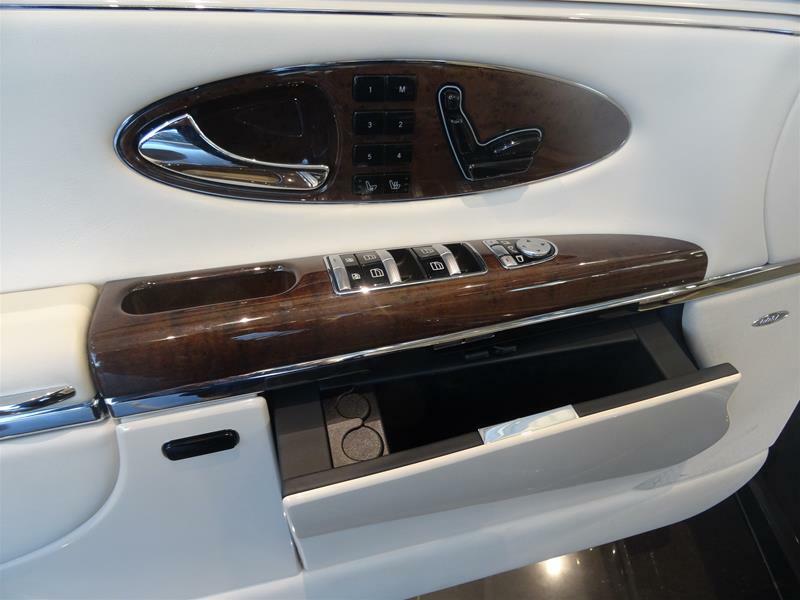 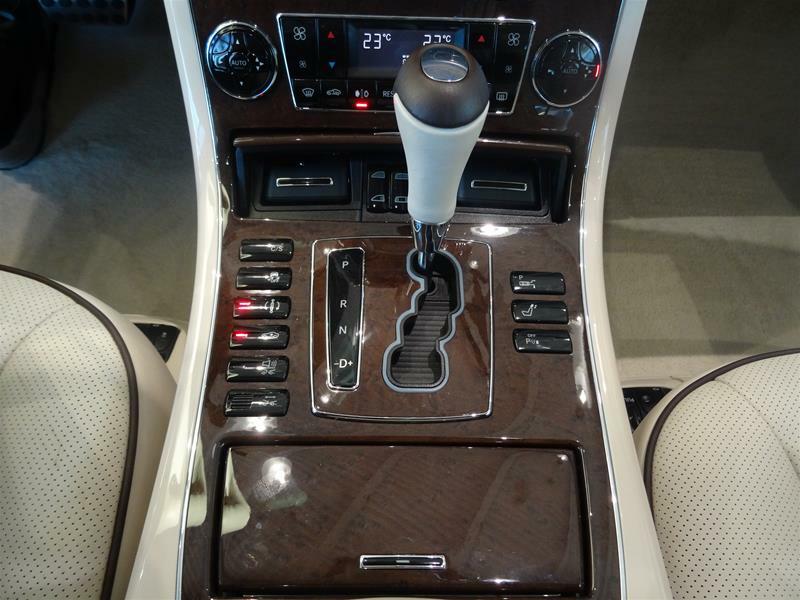 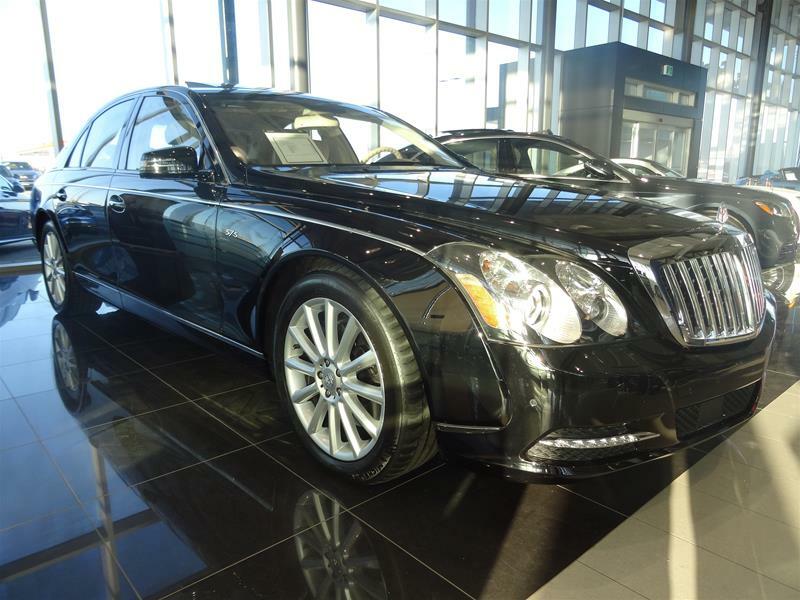 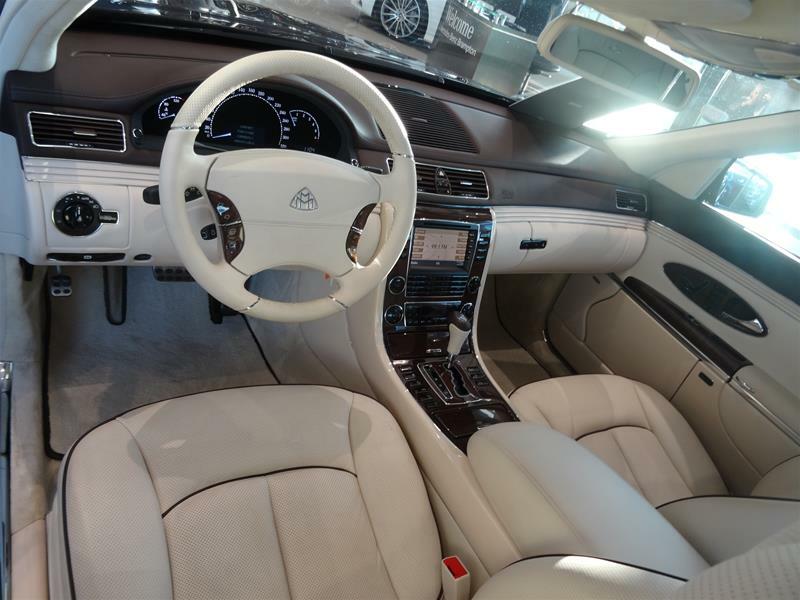 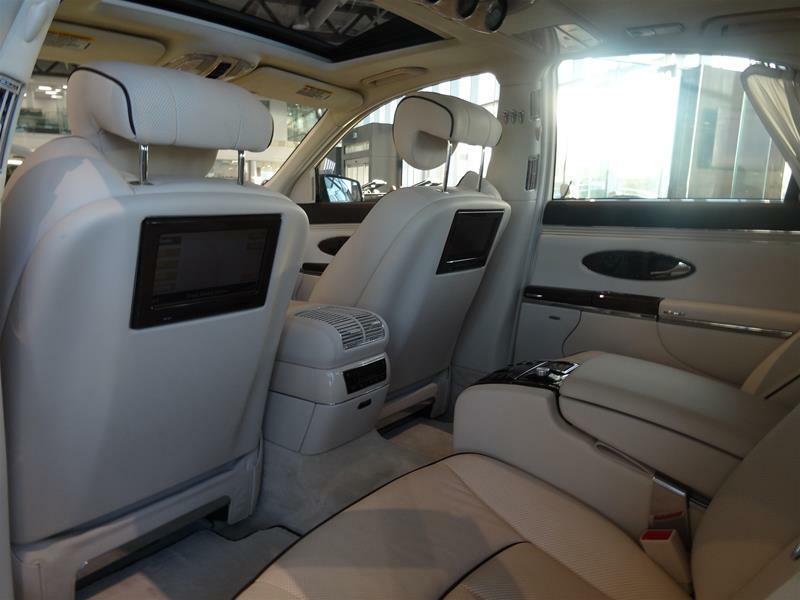 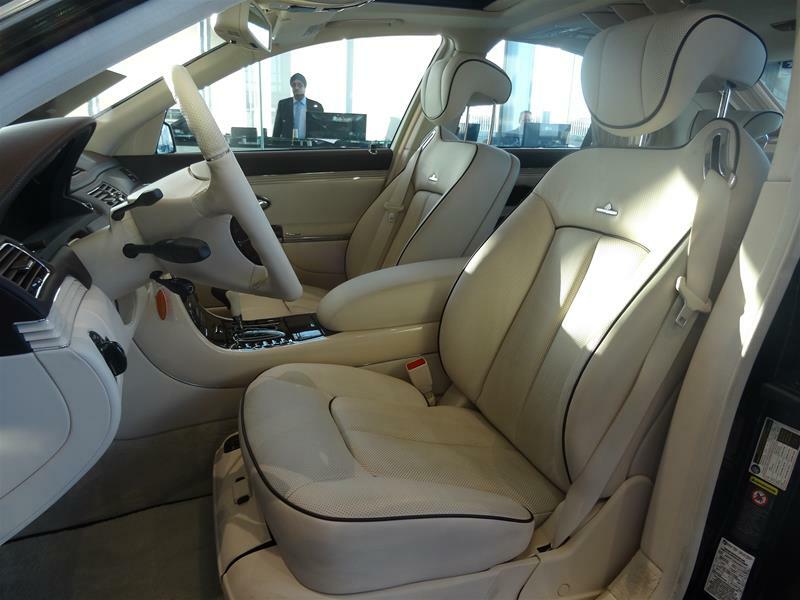 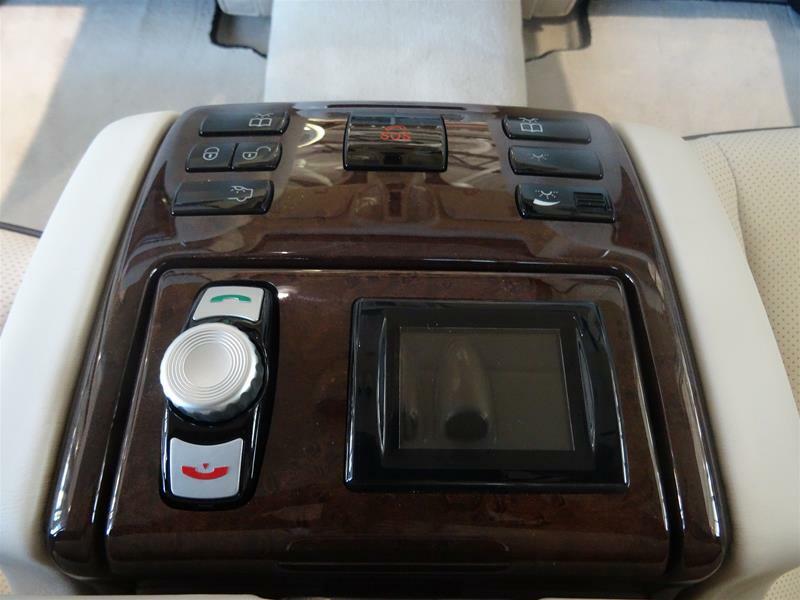 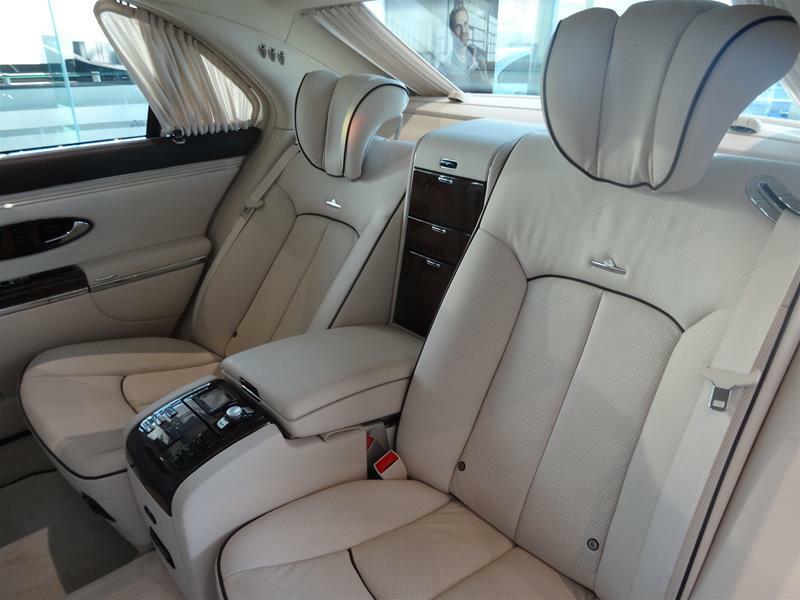 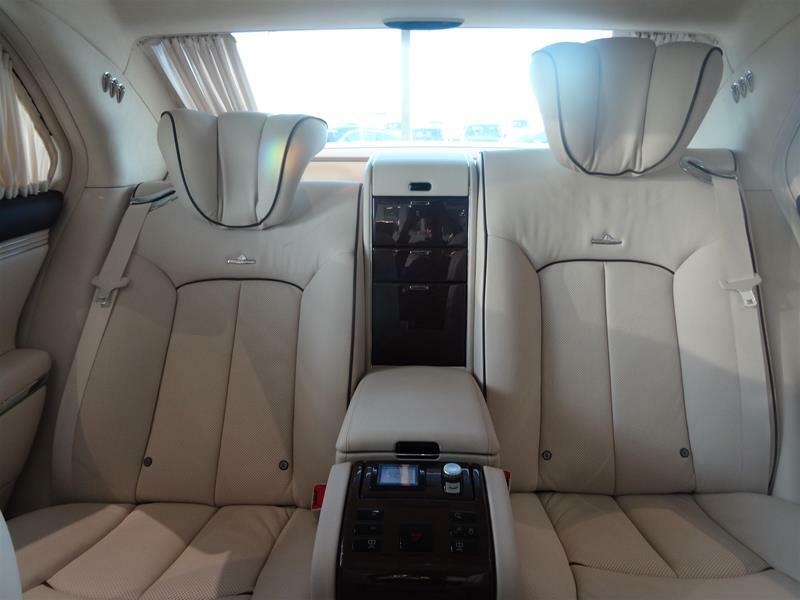 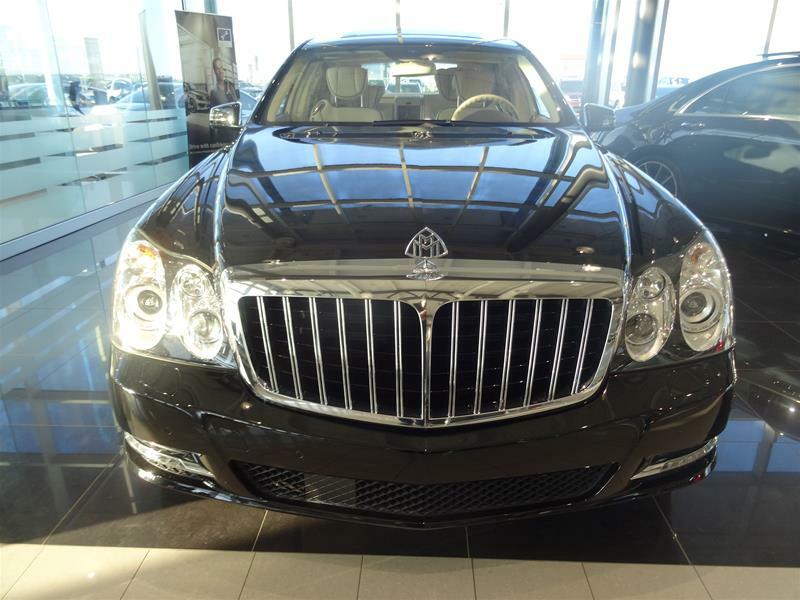 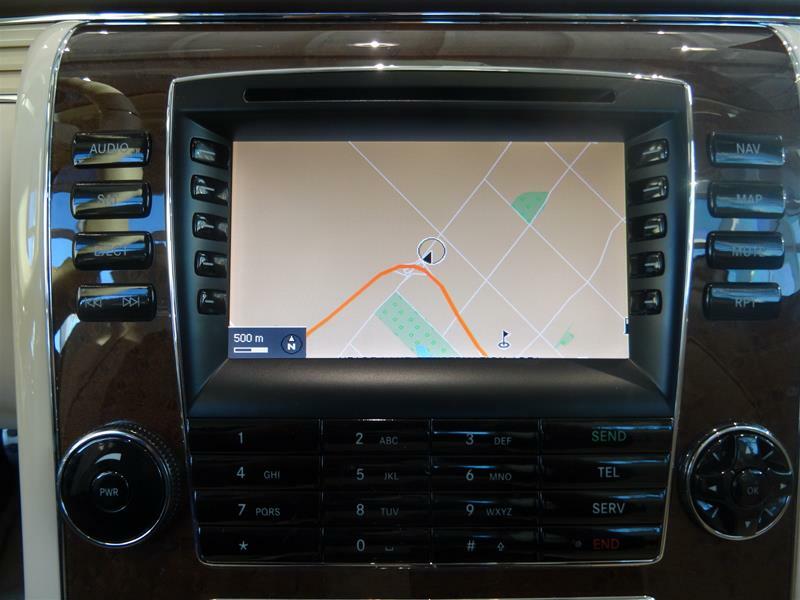 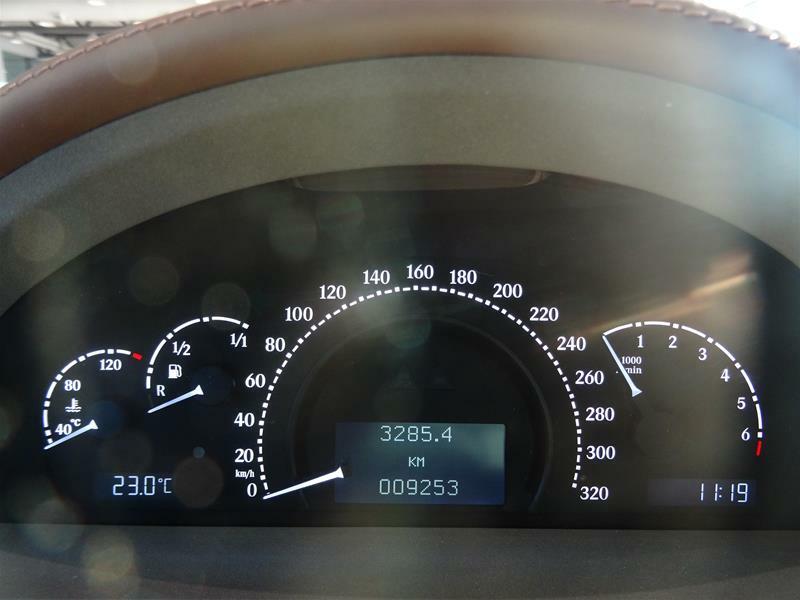 Rare 2012 Maybach 57 S with less than 10,000km. 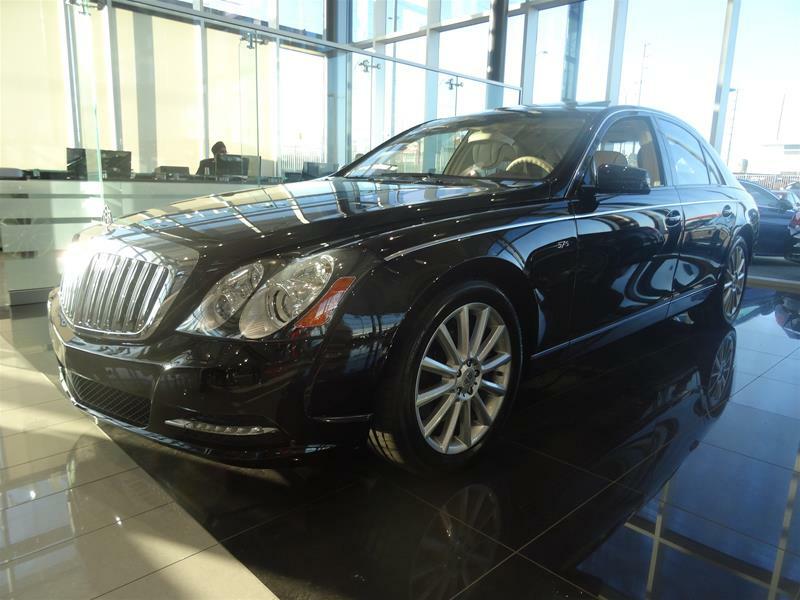 In showroom condition. 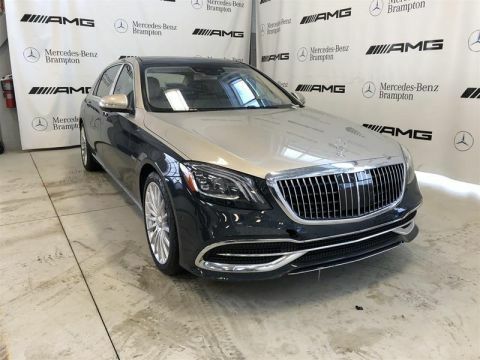 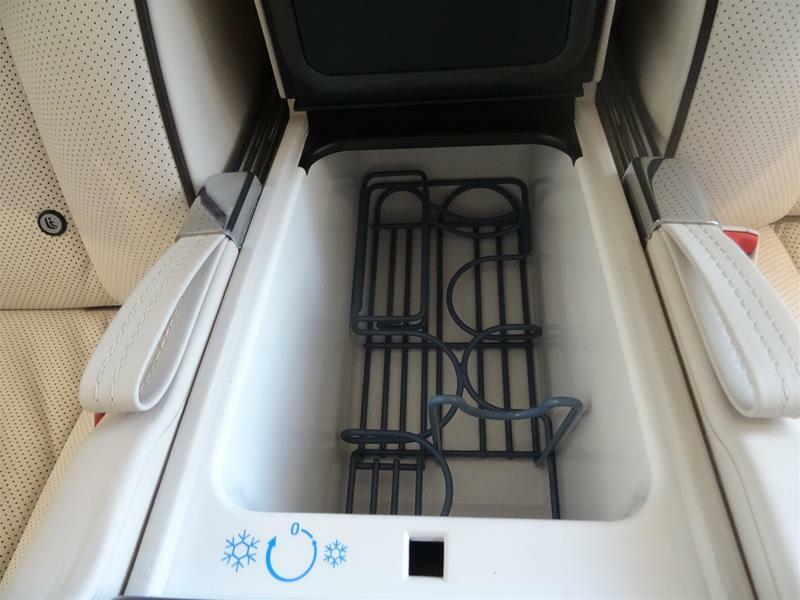 This rare find comes fully loaded with Climate Comfort Front/Rear Seats, Retractable Folding Reat Table, Side-Rear Curtains, Rear View Camera, Distronic and Refrigerator. 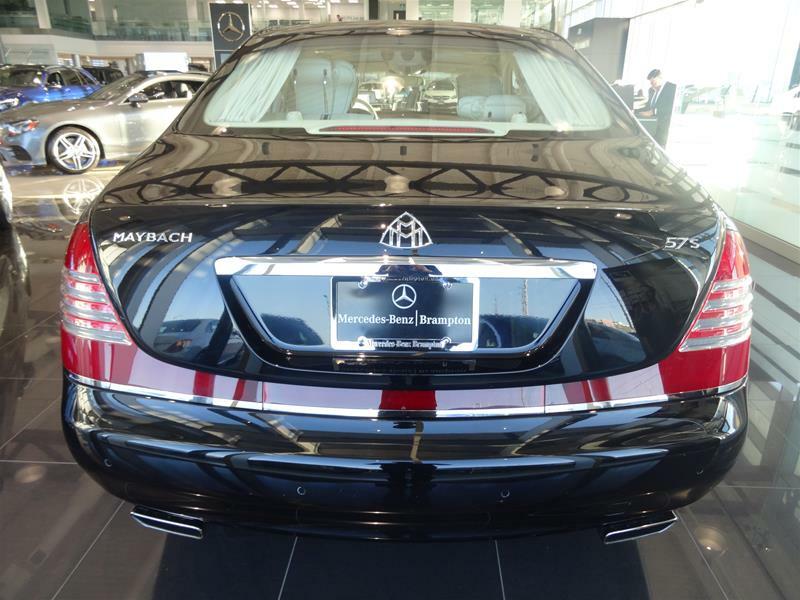 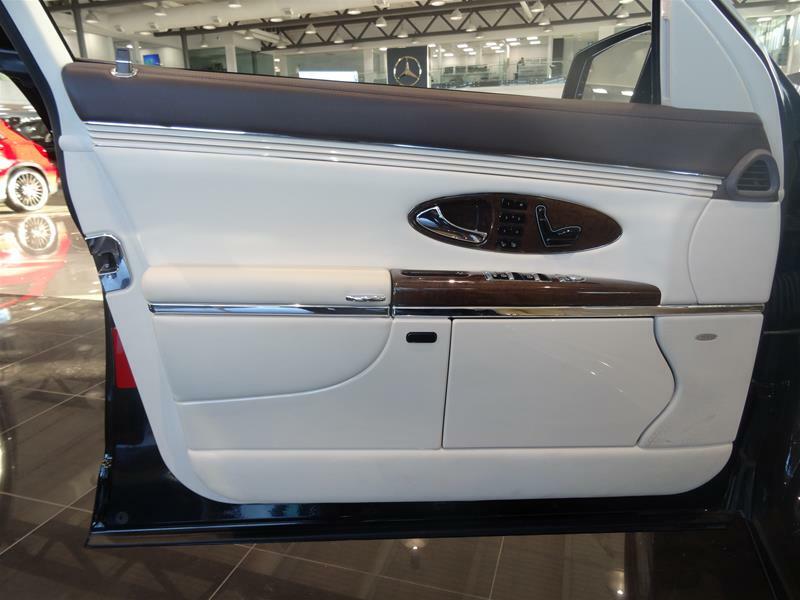 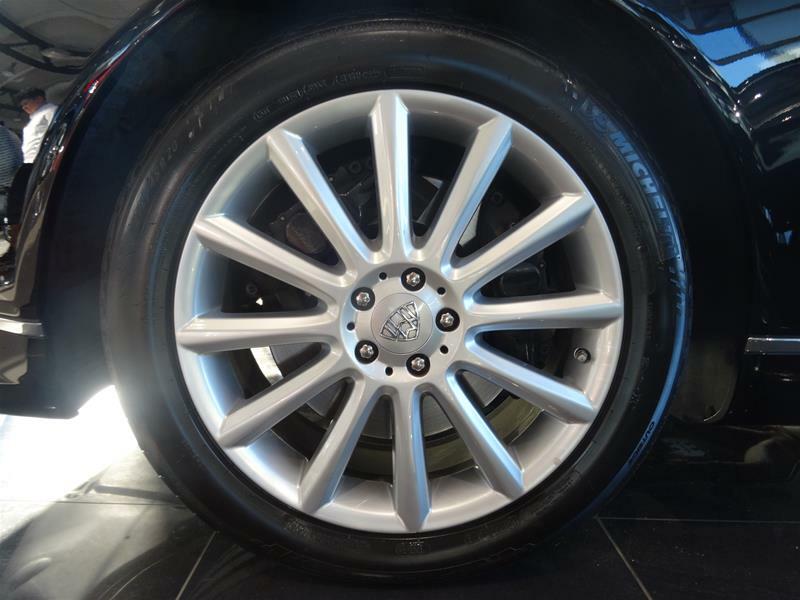 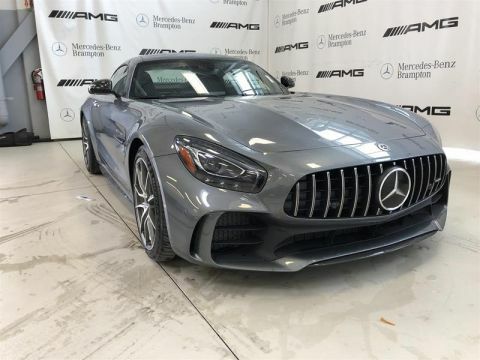 Come see this beauty in our state-of-the-art showroom.